Debit cards offer real convenience! Save yourself the trouble of filling out a check, giving proof of identification, and providing a phone number. Keep it simple and keep it safe - apply for a debit card today! Use your debit card anywhere VISA is accepted. We offer around the clock protection through Falcon Fraud. 24 hour customer service - Call 866-508-2693. 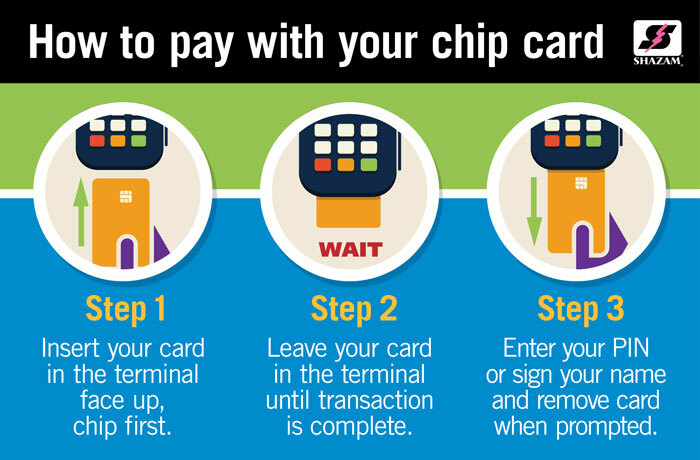 Traveling and using your Debit card? Be sure to let us know where and when you will be going so we can expect irregular debit card usage. Complete the following form to notify us. You may drop it off at the bank, email us (info@integritybank.com) or give us a call.